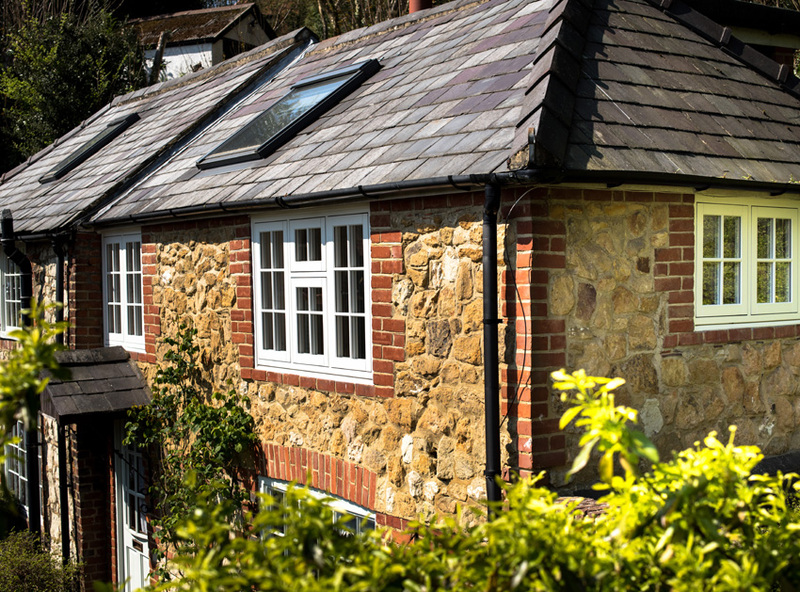 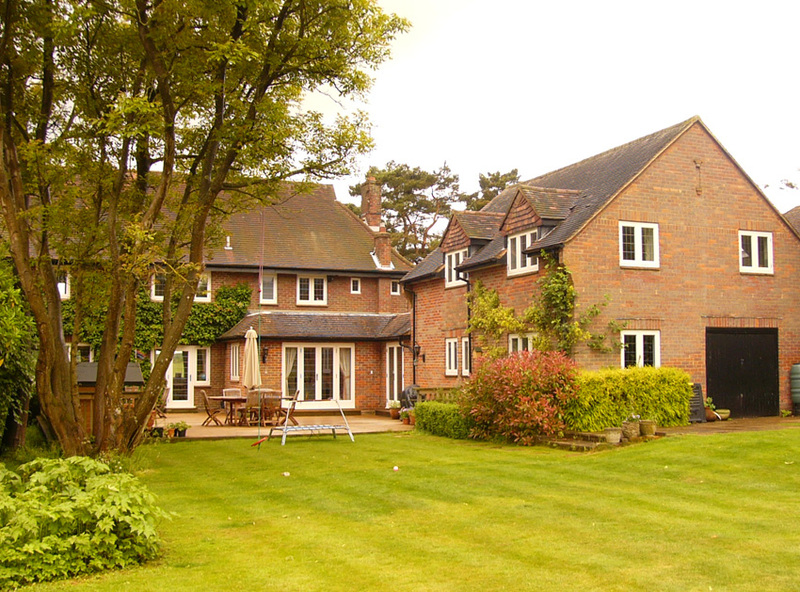 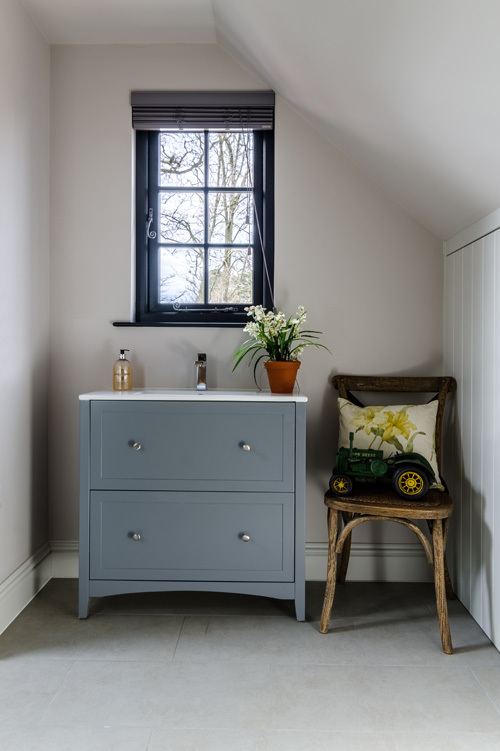 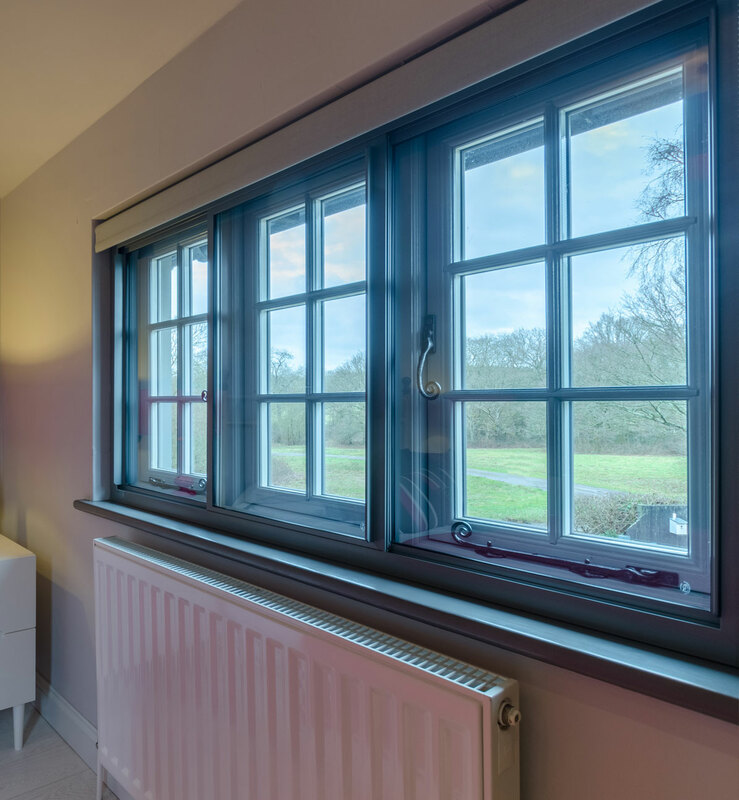 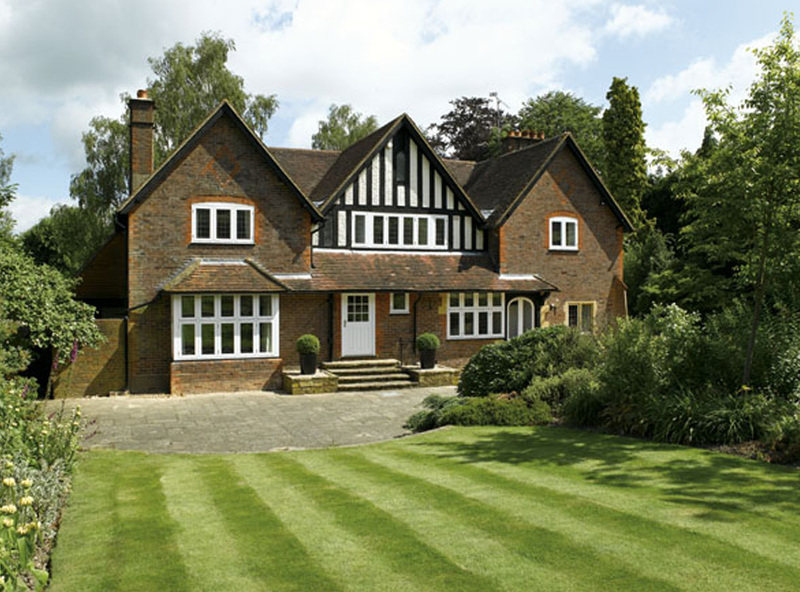 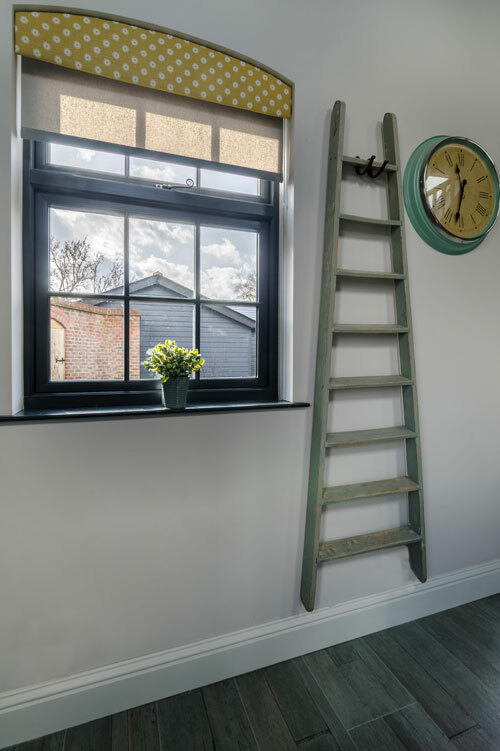 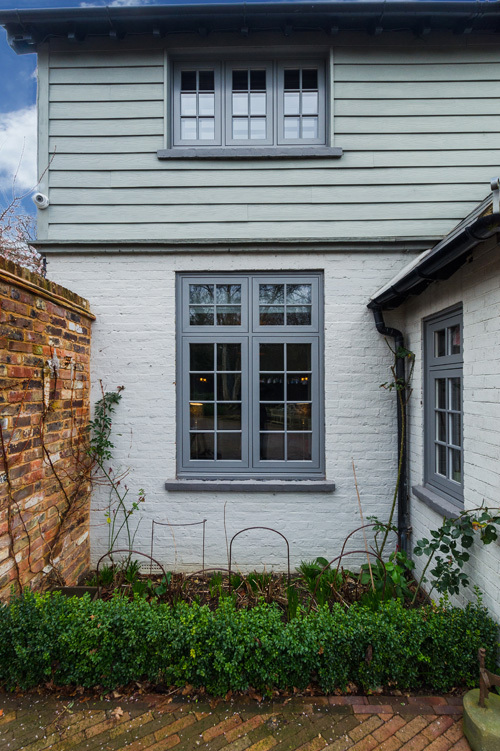 Our traditional windows are available in the style of either flush casement windows or stormproof windows in a choice of timber, pvc-u, aluminium or timber alternative. 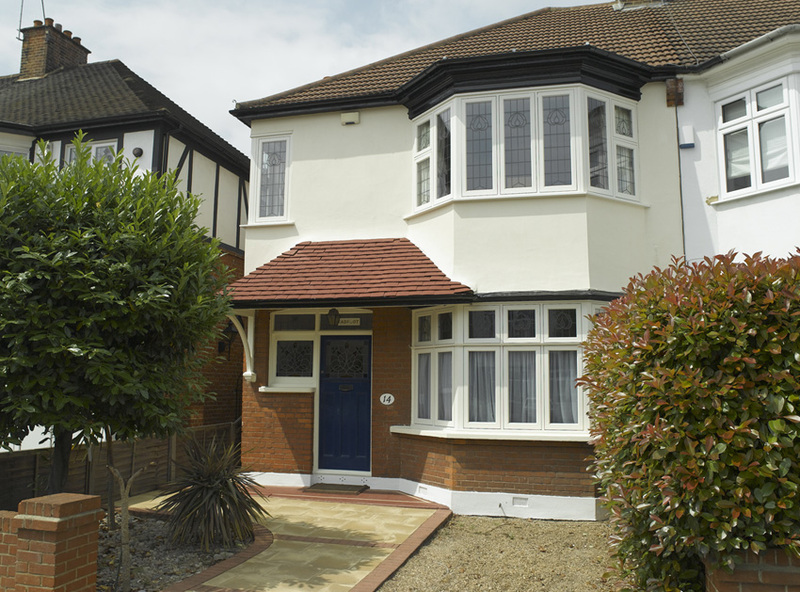 All windows are offered in a choice of finishes, colours and are custom-made to meet your size requirements. 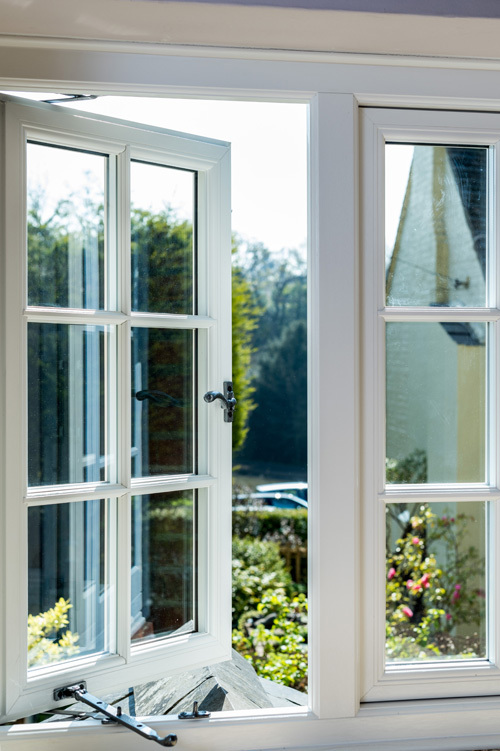 Internally glazed for security with a choice of glazing options including energy saving glass; fitted with multi-point locking mechanism for security and with your choice of traditional handles in black, brass, chrome, pewter or bronze. 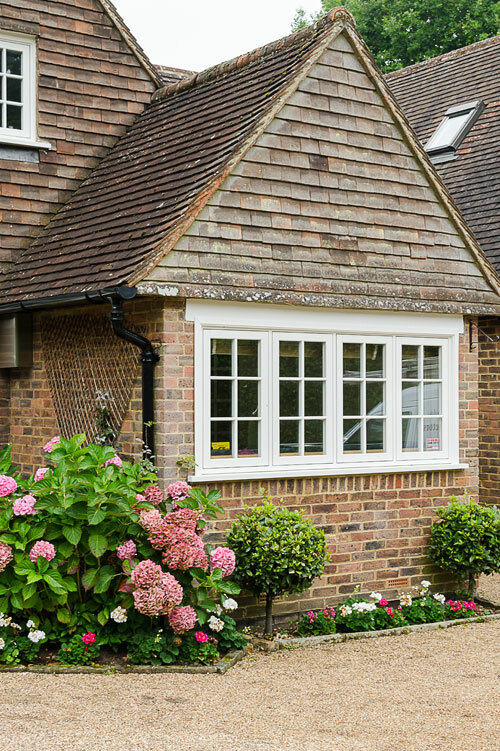 Our unique showrooms in Carshalton, Woldingham and East Dulwich have on display a wide range of windows through which you are free to browse and to examine close-up.